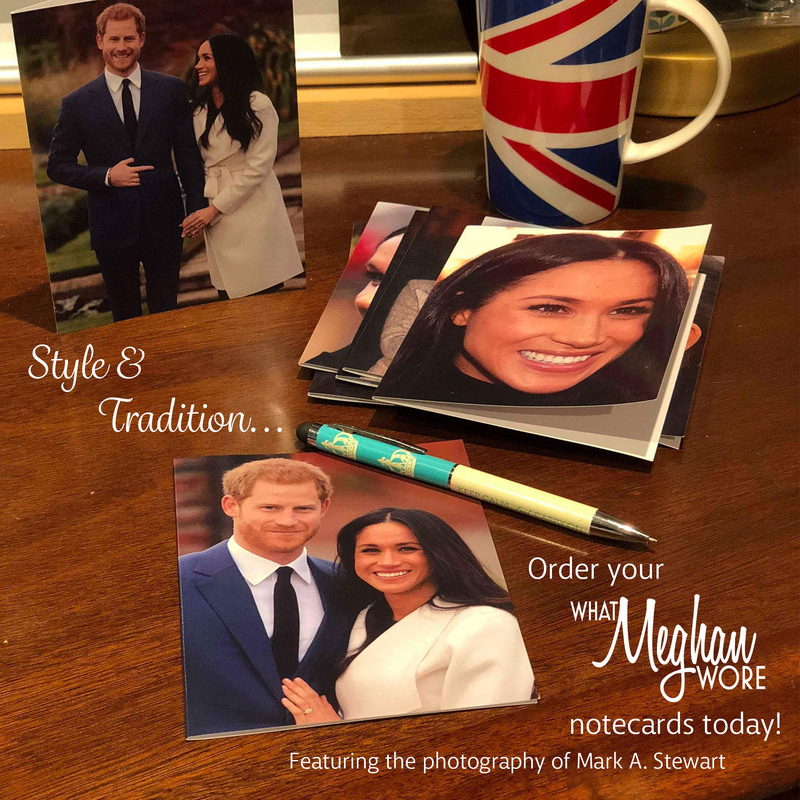 We are back with a brief post looking at all of the new engagements announced today, as well as an explainer on how you can still see some of Meghan’s social media content. We begin with the engagements announced by Kensington Palace today. There are three, starting with a gala performance of Hamilton next Wednesday, the 29th. 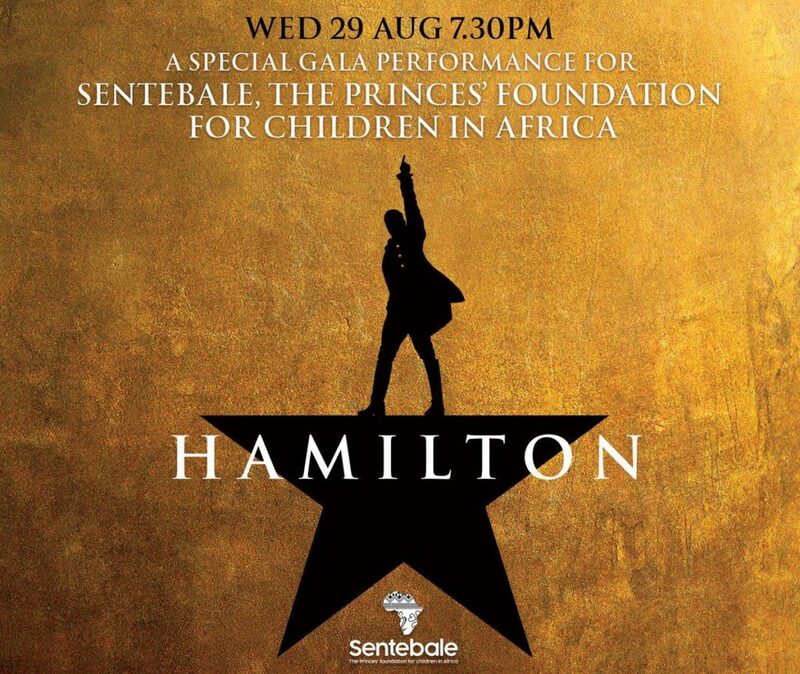 The Duke and Duchess have already seen Hamilton; this time the performance is a fundraiser for Sentebale.You may recall the July polo match that was a benefit for Sentebale. Next week’s event will raise both awareness and funds for the work Sentebale does with children and young people affected by HIV in Lesotho and Botswana. If unfamiliar with the wildly popular show, it is a musical about Alexander Hamilton that is sung and rapped. The show was written by Lin-Manuel Miranda: he did the book, music and lyrics, and also played the lead on Broadway. Below, Mr. Miranda in the role April 2016. 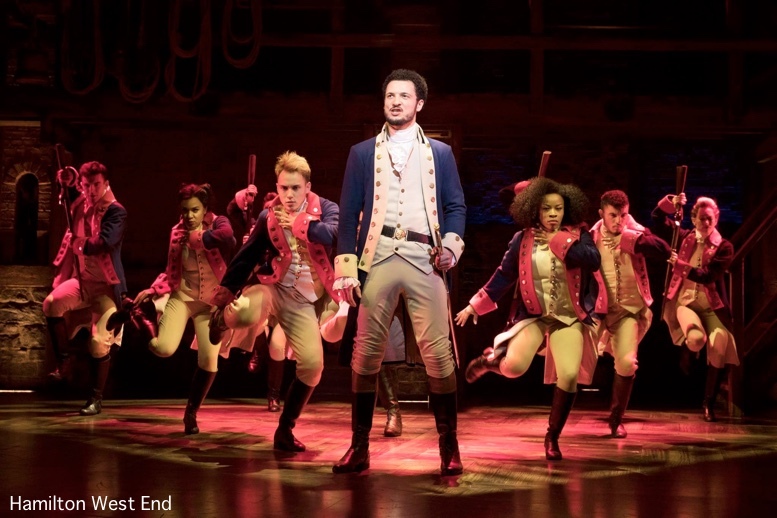 Hamilton was awarded the 2016 Pulitzer Prize in Drama and earned a record-breaking 16 Tony Nominations, winning 11 Tony Awards including two personally for Mr. Miranda for Book and Score of a Musical. The Original Broadway Cast Recording of Hamilton won the 2016 Grammy for Best Musical Theater Album. The trio will meet the cast and crew on the stage of London’s Victoria Palace Theatre. 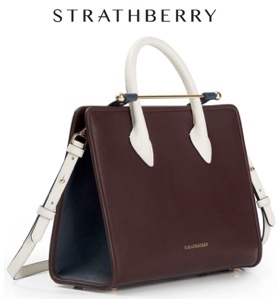 Miranda, who has been in Wales recently, and the royal couple will also address the audience, Kensington Palace said. 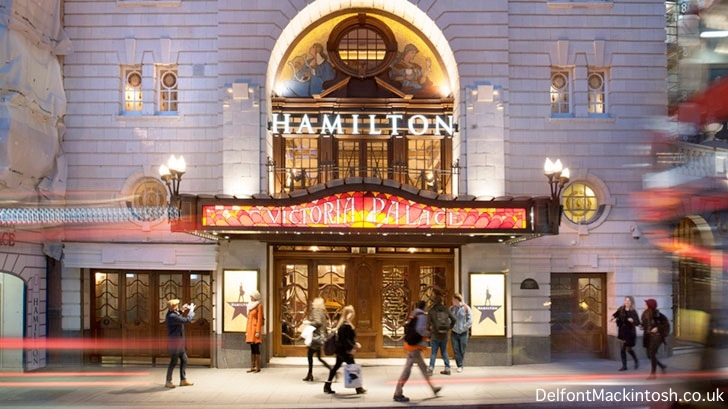 The show is playing at the Victoria Palace Theatre. This promises to be a terrific event; tickets are available here. September 4th (a Tuesday) the Duke and Duchess will attend the annual Well Child Awards at the Royal Lancaster Hotel. Well Child helps seriously ill children and their families. The awards celebrate the children and those who care for them, from volunteers to nurses and physicians and family members. The Duke has been the charity’s patron since 2007. Below, Prince Harry at last year’s Awards. Some award winners were announced today. This is Matilda Booth, the Inspirational Female Child in the age 4 – 6 category. 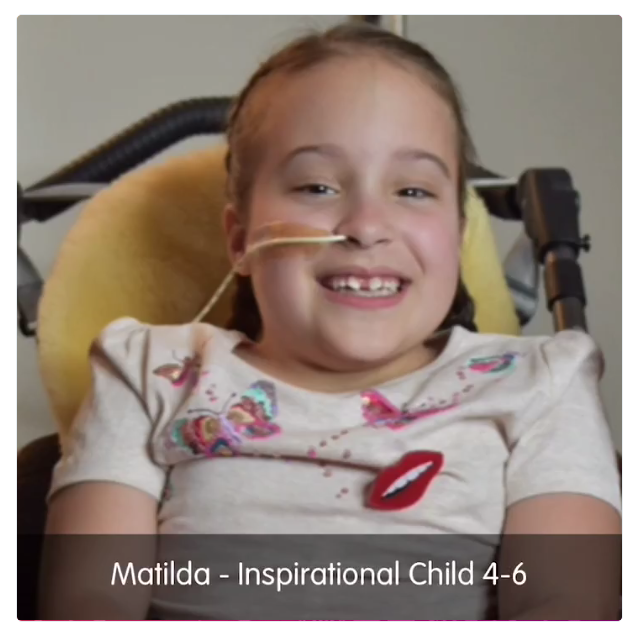 Matilda is seven and has Spina Bifida; she is paralyzed from the chest down. From the Well Child site: “She never complains or feels sorry for herself and her mum says she has the biggest heart and smile ever. 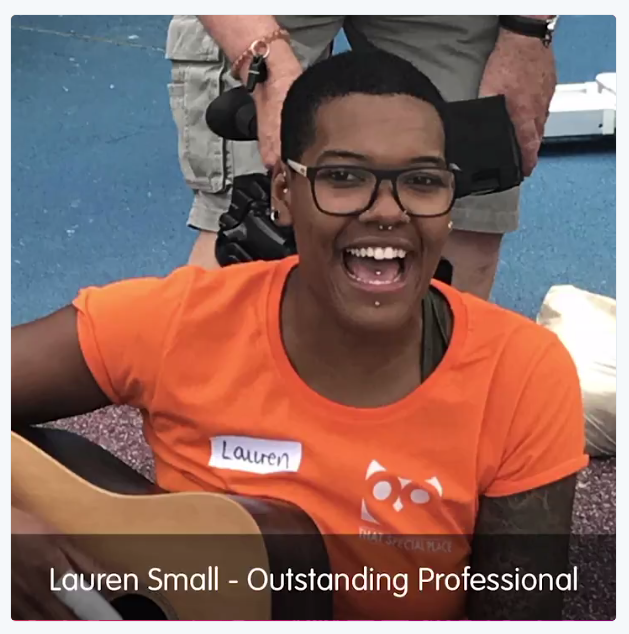 When she grows up she wants to be a nurse.” Lauren Small is the winner of the Outstanding Professional award. 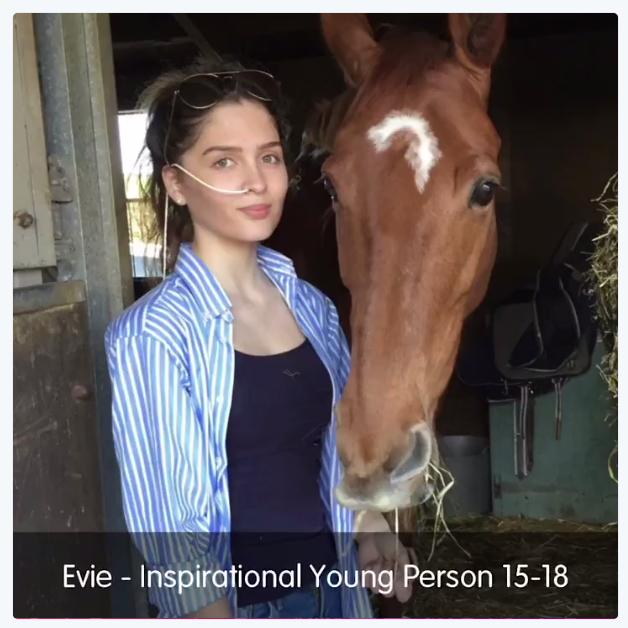 More from Well Child: “Working with children as a personal assistant and as a music teacher at a special school she goes out of her way to help children have great experiences such as trips to swimming pools, trampoline centres, theatre and cinema.” The Inspirational Young Person ages 15 – 18 is Evie Toombes. 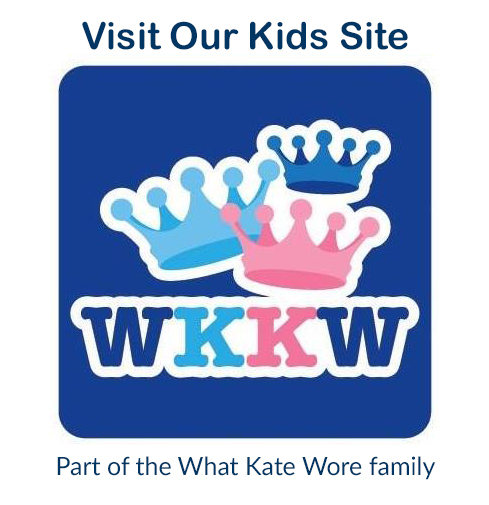 Evie also has Spina Bifida, she “….faces everything head on…her motto is ‘find a way, not an excuse’ and she puts it into practice constantly,” according to the Well Child site. 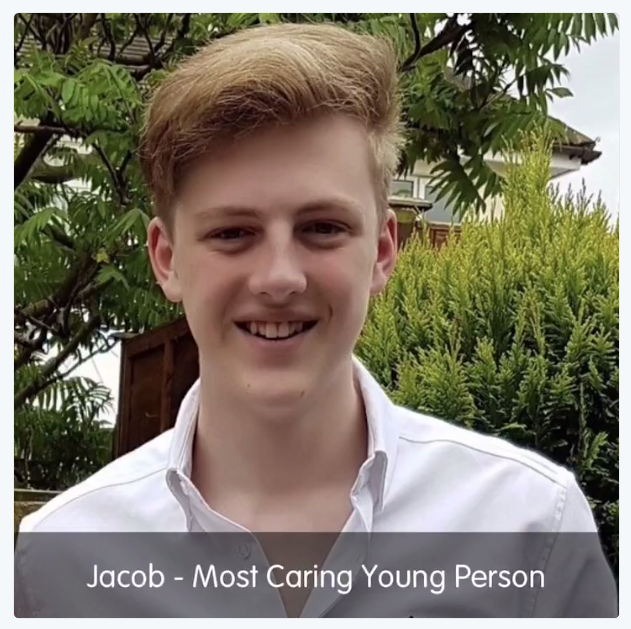 And this is Jacob Granger, the male Most Caring Young Person winner. Jacob helps care for his sister, Melissa, who needs 24-hour care. Well Child says he has taught Melissa “… to achieve goals most doctors said she would never reach. 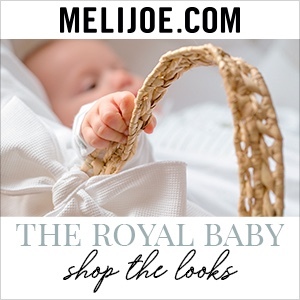 His determination and patience have resulted in Melissa learning first to crawl and then walk.” Jacob also raises money to help pay for equipment Melissa needs. This is always an outstanding event, showcasing extraordinary people and their stories. Two days later, on September 6th, Meghan and Harry will attend 100 Days to Peace, a concert marking the Centenary of the end of WWI. 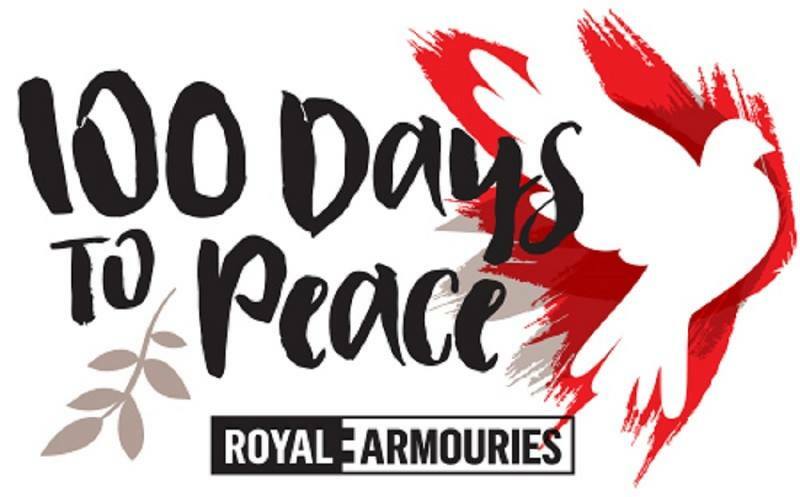 A highlight of the 100 Days to Peace concert, to be held in the central London venue’s iconic Great Hall, will be a performance of The Armed Man: A Mass for Peace, conducted by one of the most-performed living composers in the world, Sir Karl Jenkins. The event is a fundraiser benefiting organizations that help military veterans facing mental health issues. Help for Heroes, Combat Stress, Heads Together. Also today, word that Meghan and Harry are said to have spent several days with Amal and George Clooney. The Us Weekly story says the couple flew to Como, Italy on the 16th. Emily Andrews of The Sun reports the couple will be heading to Balmoral. 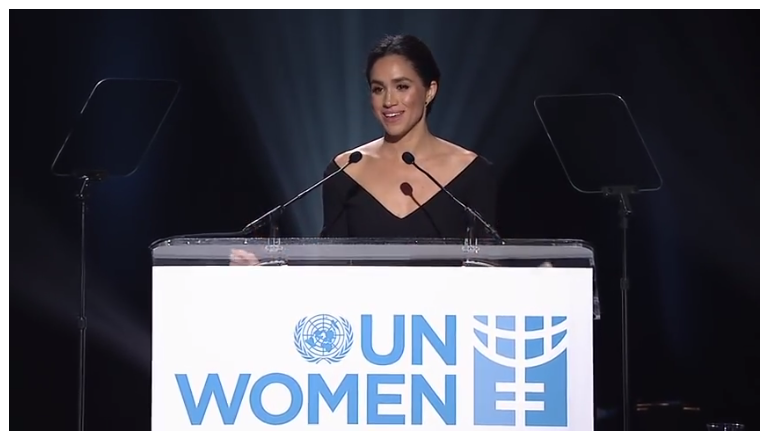 We also have an archive showcasing some of the more notable articles and videos about Meghan and her work prior to joining the royal family, like the World Vision piece on her visit to Rwanda. To her 2016 summer style. We will continue adding to the archive, so please let us know if there are stories/videos/etc. you think we should include! What a fun post! 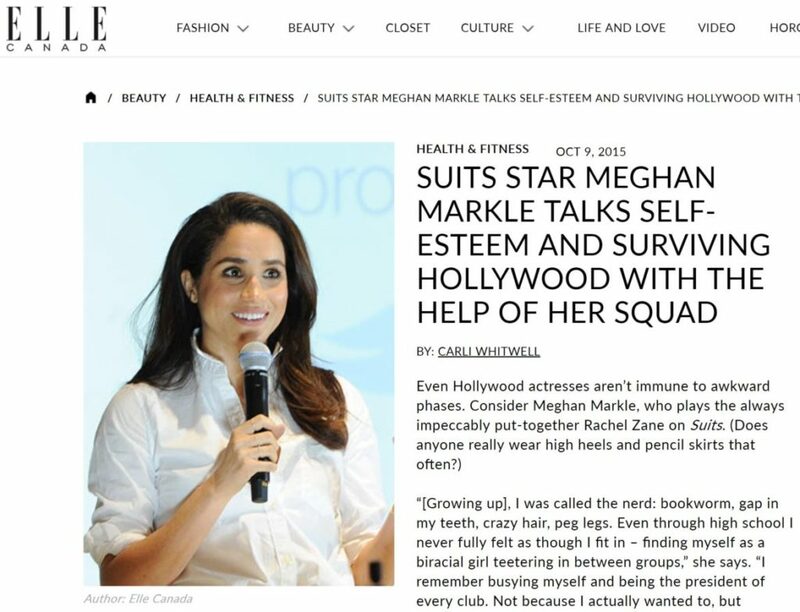 I never watched Suits (maybe I should start ha) so its fun for me to see the old publicity stuff with Meghan. 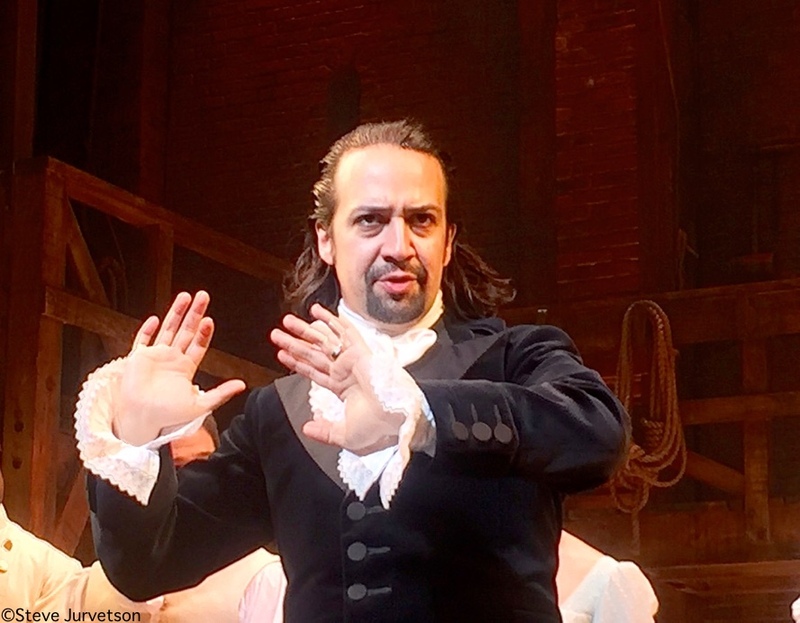 I’m another one who loves Lin-Manuel Miranda….he’s probably the celebrity I most want to meet. He just seems so NICE and down to earth……and then also brilliant and talented. Ugh so jealous they are getting to meet Lin Manuel Miranda! I follow him on social media, he’s an amazing human being. I have yet to actually see Hamilton myself though I live in NYC. I bought my dad and my mom tickets for my dad’s birthday last year and they absolutely loved it (they cost me a fortune!). I did get to see Hello Dolly with Broadway legend Bernadette Peters and Victor Garber recently so that was fun. But getting Hamilton tickets is so difficult and the tickets are so expensive. I’m glad they are getting to do a fun event, must be something nice to look forward to after a summer of Meghan’s dad bashing her in the press. It’s hard to ignore when there seems to be a new interview every other day. I hope she’s doing okay. 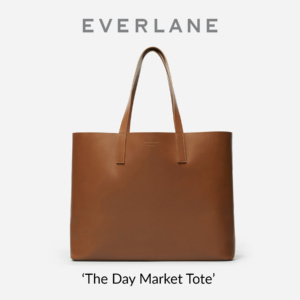 Love this site and happy to see that the The Tig is still somewhat available! Thank you! Fabulous news that we have dates to look forward to, and evening engagements too! 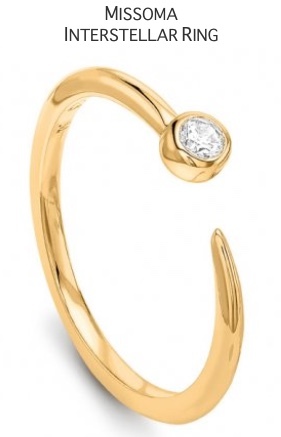 #bling #glamour It’s also great to hear that Harry and Meghan got such a great break courtesy of friends and handy to have those Toronto rumours quashed. 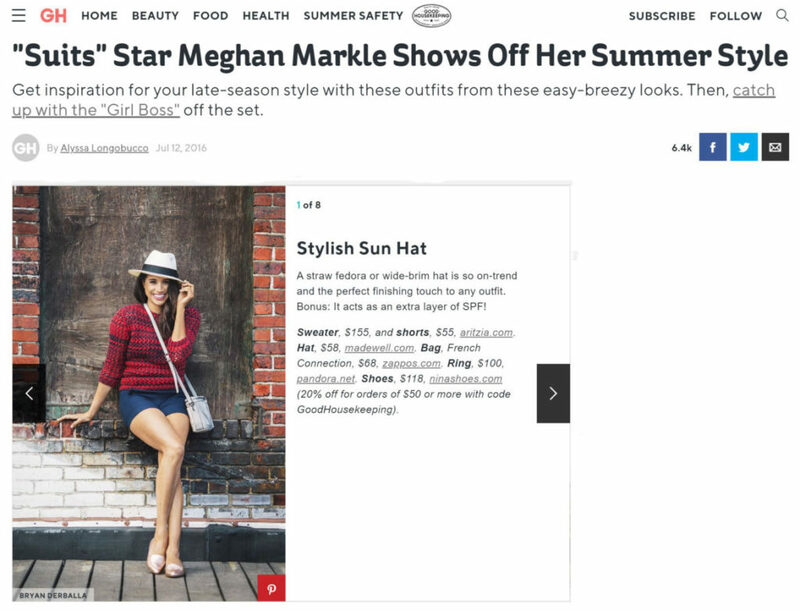 It feels like it’s been a torrid summer for Meghan headlines and these fresh outings are well placed to give the lie to them. 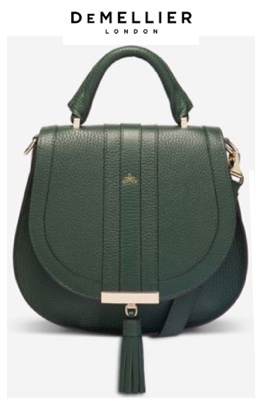 I think there are some heavy agendas being attached to comments about her and it begins to seem inescapable that to support Meghan is almost a political act. All I can say is how much I admire this wonderful young woman for being prepared to step into such a spotlight from where she can embrace causes she cares about and leave anyone who doesn’t like it to fume at their leisure. 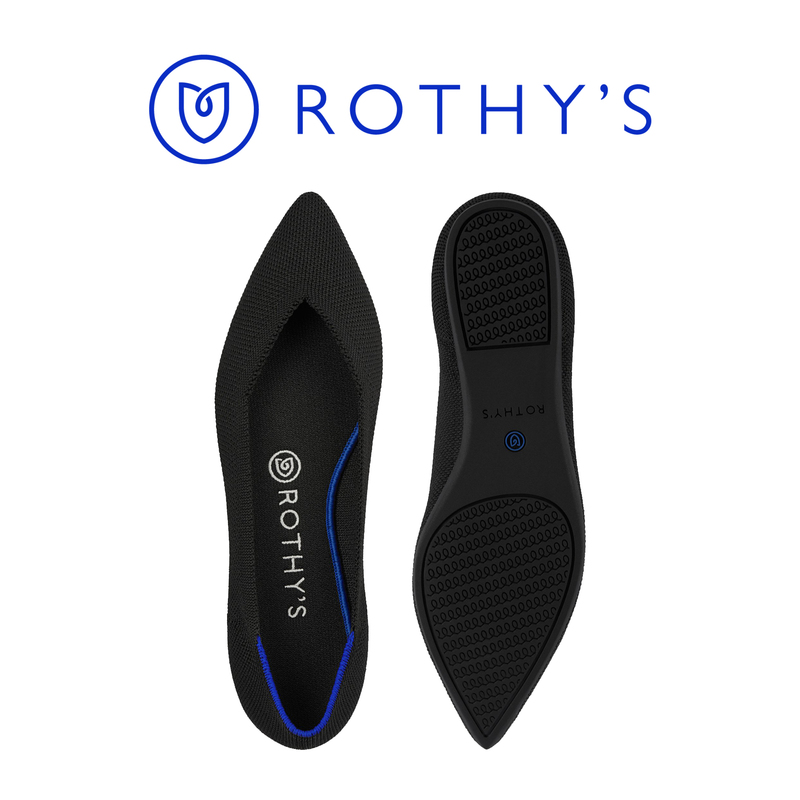 She’s working a quiet revolution simply by taking her very graceful place at the heart of an ancient establishment institution. 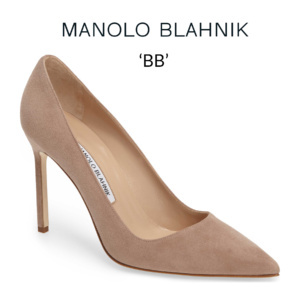 Thank you for this safe space to discuss her next slew of fashion choices away from the critical crossfire. ELIZAMO – You articulated the situation perfectly and have wonderful insights! 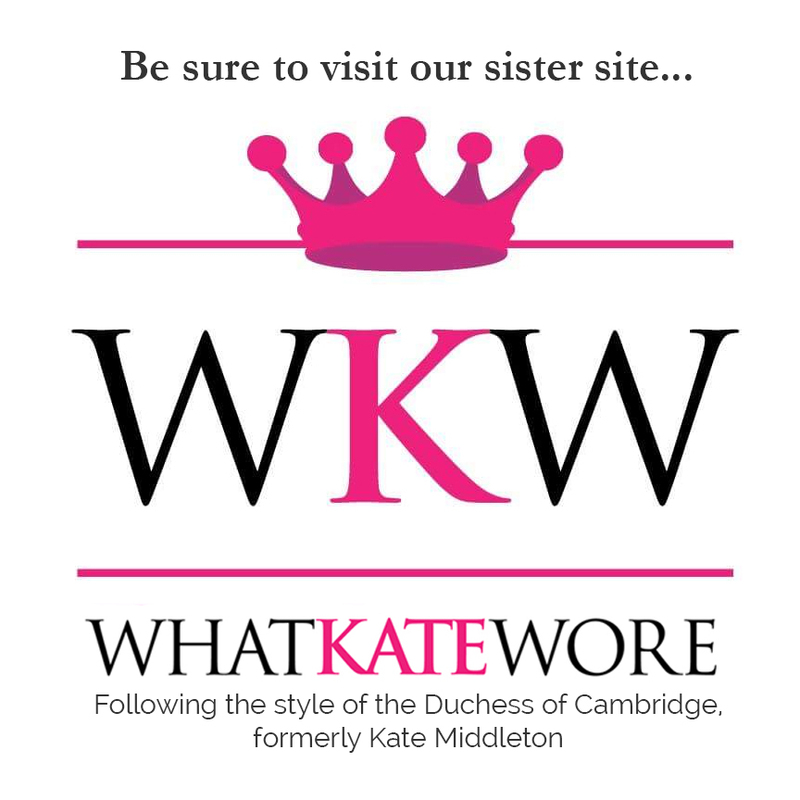 ELIZAMO and SC – Thank you for your kind words and info regarding WordPress. I’ll look into setting up an account. Susan, quite a few of us are having problems figuring out how to “like”. Is there an easier way to implement it? Thanks for a Tig and Tag Tuesday! What a well suited array of upcoming engagements for Meghan and Harry. 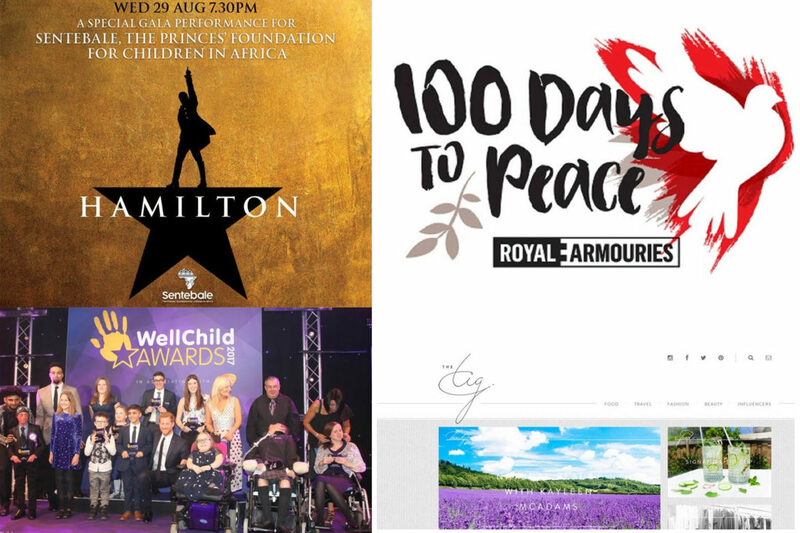 Teaming Meghan’s acting experience and talents with Harry’s charity work to bring about a gala performance of “Hamilton” is brilliant and then showcasing three charities involved with mental health at the “100 Days To Peace” concert is remarkable. 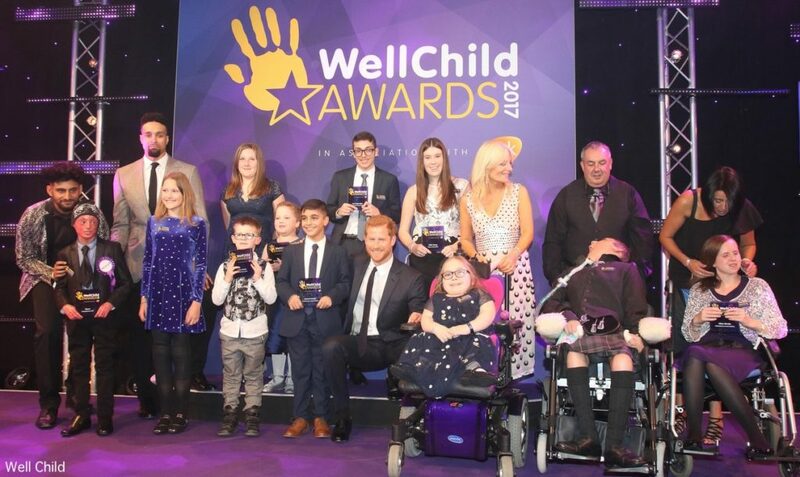 But in my opinion the “Well Child Awards For Children” event on September 4 is tops. I love their logo with a hand and star…all the children and care-givers highlighted, along with their supporters, are real superheroes. I checked out the August 29th gala tickets for “Hamilton” and it appears SOLD OUT. The ticket prices ranged from a reasonable 20- 200 pounds per ticket + donation. Compare that to NYC Broadway (Richard Rodgers Theatre) which range from $487 – $1,420 per ticket. I hope SENTEBALE’s special performance at the Victoria Palace Theatre and “100 Days To Peace” at Central Hall Westminster are very successful. I appreciate Bonnie’s comment regarding bringing back The Tig as it brought up a sensitive issue and allowed you both (sc & sk) to share your thoughtful reasons why you posted this information. Well done! 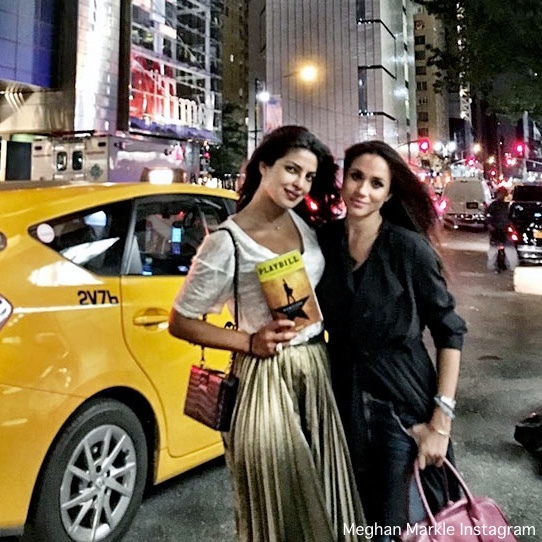 For me, I love the current Meghan and enjoy reading online how she tags every public space she visits. Just a questions of ethics here. 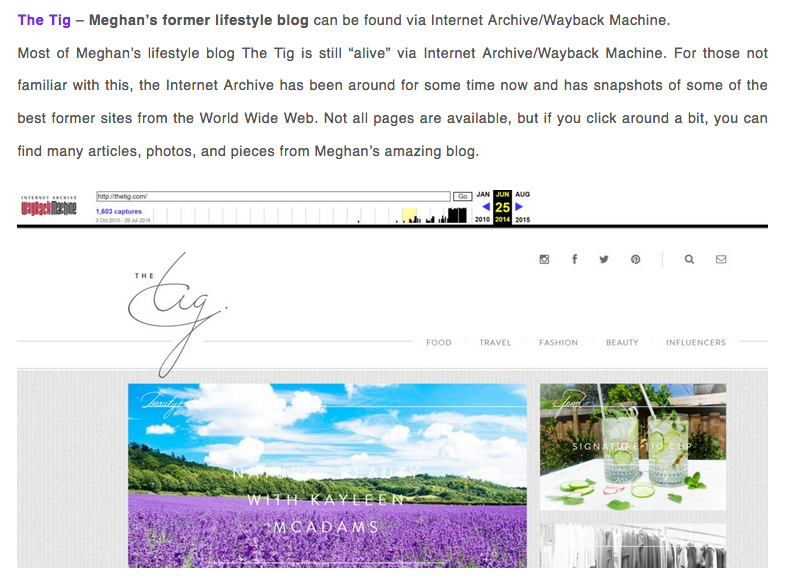 Since Meghan not only ceased writing The Tig, but also removed it from easy access on the web, should we be trying to bring it back? I realize that once something is posted online and goes out into cyberspace, it becomes public domain and one has little control about how it is used or what is kept private. Still I believe if Meghan or the Royal Family had wanted us to read The Tig, it would be readily available. Other videos and reports of things she did in the past, are fair game for us to view. Thanks for commenting, Bonnie. You make a good point; it is one we considered at length. We are not trying to bring back the Tig. A significant factor contributing to our decision: the reality that portions of Tig posts are being lifted and used online, frequently out of context. This way people know where the Archive/Wayback Web is located and they can view a post in its entirety, and come to their own conclusions about the content. Okay, I trust your judgement. I didn’t want to be critical, only take the moral highroad. What a very thoughtful point you make about the use of Tig posts out of context. Thank you for an invaluable tool by which we can go and check against the original copy. Brilliant stuff.